This neighborhood bar is home to equal parts regulars and young hipster types. Heck, some of the young hipsters are the regulars now. It's a true dive that's been around for years—the jukebox is old school, the bar is cash only and you'll usually see at least one or two folks downing beers between switching their laundry over next door. The drinks are cheap and strong, which sounds like a good thing, but beware too much of said good thing. 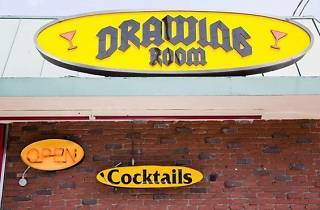 Many a night at the Drawing Room has ended poorly, we're sure. 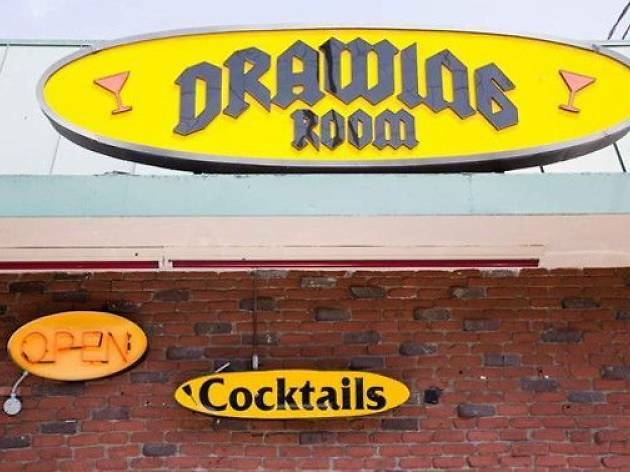 It always feels like 10pm at the Drawing Room, even when it's 2pm on a Sunday, which means it's a classic dive bar, and it's nothing special except that it's a great dive bar.